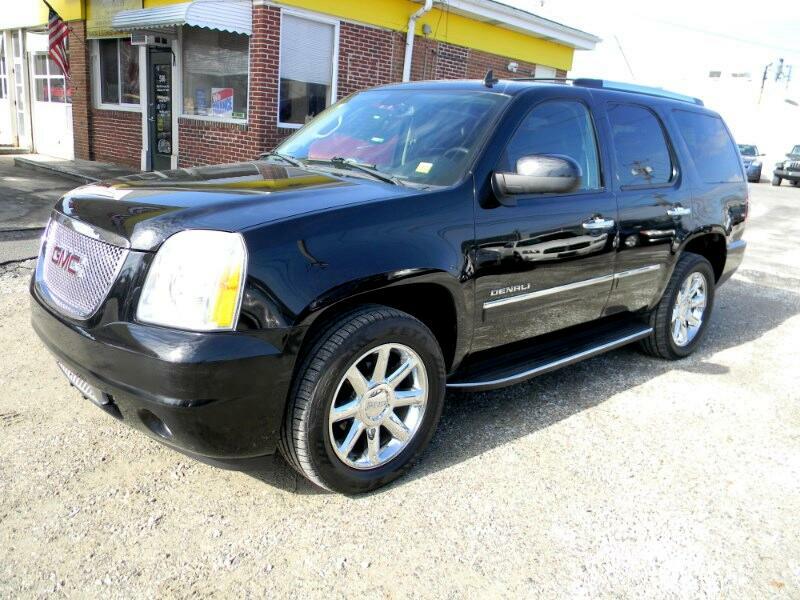 ***SUPER CLEAN, FULLY LOADED 2010 GMC YUKON DENALI 4x4! JUST FULLY SERVICED INCLUDING 4 BRAND NEW TIRES, NEW FUEL PUMP ASSEMBLY, TUNE-UP AND ALL NEW FLUIDS! MUST SEE AND DRIVE TO APPRECIATE! CALL TODAY TO SCHEDULE A TEST DRIVE OR TO DISCUSS OUR MANY FINANCE OPTIONS.